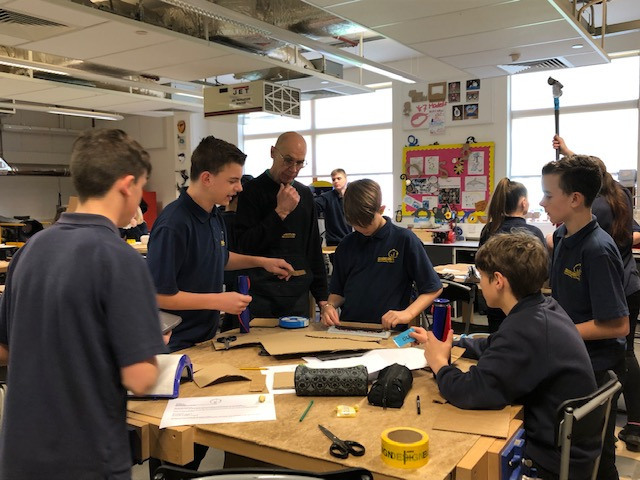 We had the privilege of The Dyson Foundation visiting the school on Monday 25th March to run a STEM workshop for a selected group of Year 8 pupils. These pupils were nominated to take part In this event by their technology teachers for continued hard work and effort in lessons. 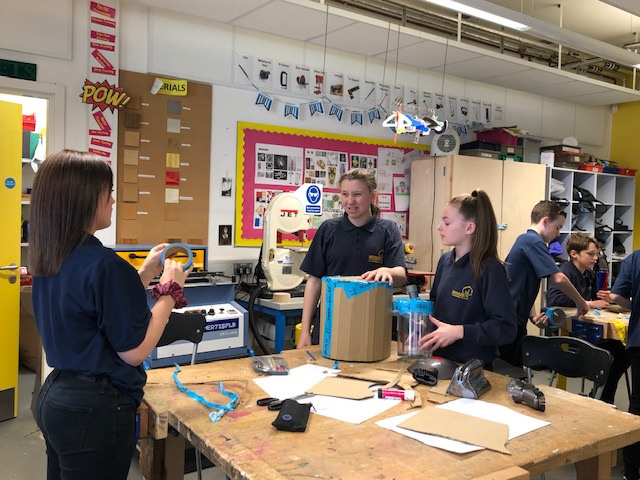 Pupils really enjoyed their experience and made some fantastic prototypes using Dyson parts to help them with their creativity and problem solving skills. 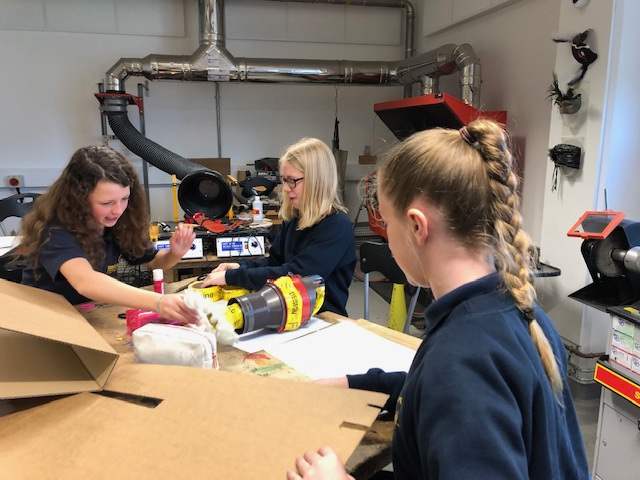 We look forward to working with The Dyson Foundation in the future to run some more fun and exciting workshops with the pupils at Melksham Oak Community School.